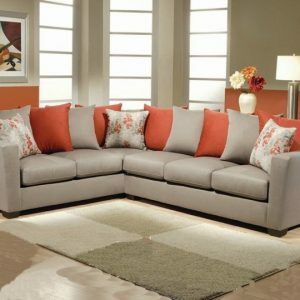 The Peacock 2pc Sectional offers the best of both worlds a clean, modern design thats comfortable and family friendly. 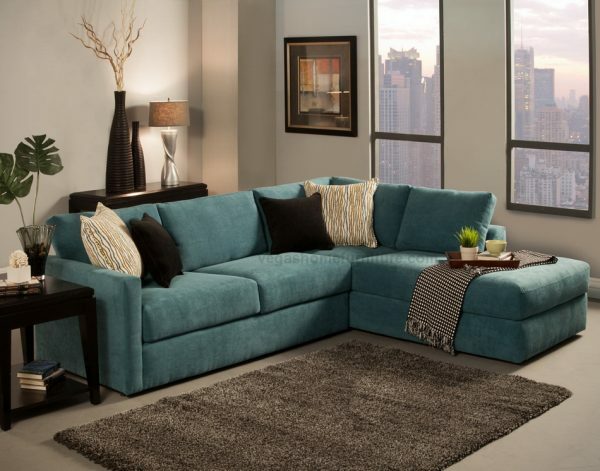 Sophisticated details reversible back cushions give this sectional a modern look, but slim track arms cushions stay neat while adding an additional layer of comfort. 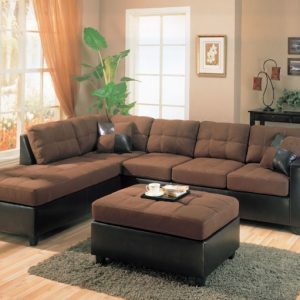 Sectional internal frame is make of hardwood frame covered in soft to the touch microfiber upholstery. This sectional comes in two other colors you can choose from.